“I was so used to seeing things a certain way. Then I met all these incredible people with different viewpoints and that made me realise that there’s so much more out there.” For Bachelor of Commerce alumnus Shing Yue Sheung, this mindset and open curiosity ultimately led to his role as a co-founder and Chief Operating Officer (COO) of NAVi Medical Technologies. "I was a pre-term baby. I was lucky that I got the clinical care that I needed, and I don’t think I would be here without it. I’m in this position now because of the people I’ve been fortunate enough to meet, the universities I’ve studied at, graduating high school, but it all traces back to birth – none of that matters if I wasn’t healthy in the first place." It's an origin story worthy of the movies, with the protagonist fighting against all odds, shielded by their intrinsic purpose, only to come out triumphant by the end credits. And while it was the BCom that laid the foundations of Shing's future, it was while he was on exchange during his master's studying at ETH Zurich, that Shing began to build. "I met so many talented people there, that forced me to re-evaluate my way of thinking. I became interested in the practical applications of engineering, I wanted to be designing medical devices," he says. 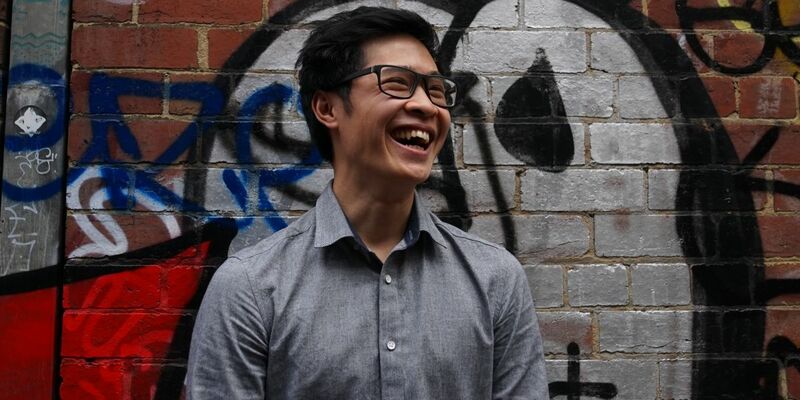 "When I came back to Melbourne, I enrolled in the Bio-Design Innovation capstone subject. That's where I met the rest of my team." For Shing, the business perspective he gained through the BCom and the technical knowledge from his Master of Engineering (Biomedical) have given him a unique outlook that’s valuable in a start-up made up of MBA students, doctors and engineers. 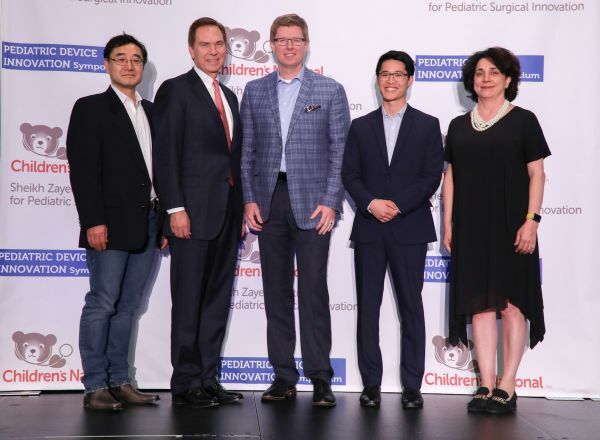 This complementary blend of backgrounds birthed NAVi Medical Technologies , a team dedicated to developing a solution for the startlingly high rate of displaced catheters in ill newborns. Since their establishment, NAVi has won over $250,000 from start-up competitions in Australia, China, and the US, and have recently raised significant funding through their angel investment round. They’ve thrived on the support of colleagues, mentors, and initiatives like the MAP Velocity Program, where they attended workshops, networked with their peers and talked with customers to validate and refine their product. 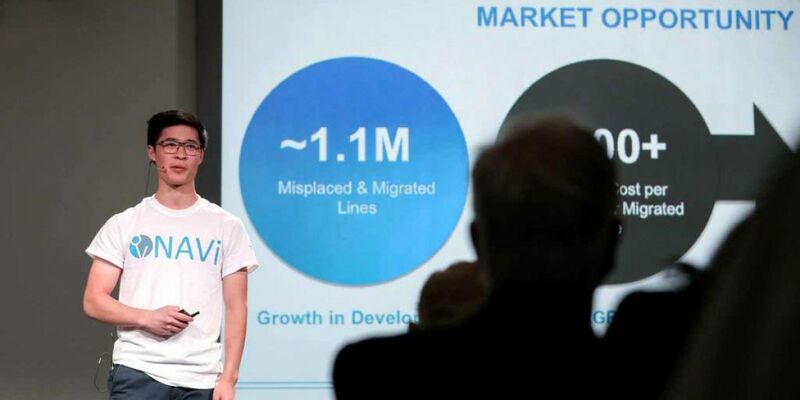 As a co-founder and COO, Shing represented NAVi in the Texas Medical Centre Accelerator Program, where he had the opportunity to pitch to an audience of hundreds and an online presence of thousands, made up of investors, doctors, clinical experts and like-minded entrepreneurs. Shing’s work at NAVi led to his nomination and acceptance of a place on the Forbes 30 under 30 list for Healthcare and Science in the Asia-Pacific. It’s an incredible honour, but Shing admits there’s a comedic element to it.